Keikari lives and breathes Techno from his apartment in downtown Paris. Discovering the genre as a teen in Bordeaux, he moved to Paris to immerse himself in the rich scene lived in the capital. Yet, amidst his obsession with urban culture, Keikari continually draws inspiration from his other nature, the slower-paced seaside city of La Rochelle, which is reflected in his work. For this fifth vinyl chapter, which started in 2016, Keikari is transporting us into his modular world with Techno of rare efficiency, combining power, textures and depth made in France. A 4-track EP containing both club weapons and more late-afterhour, subtle sounds. 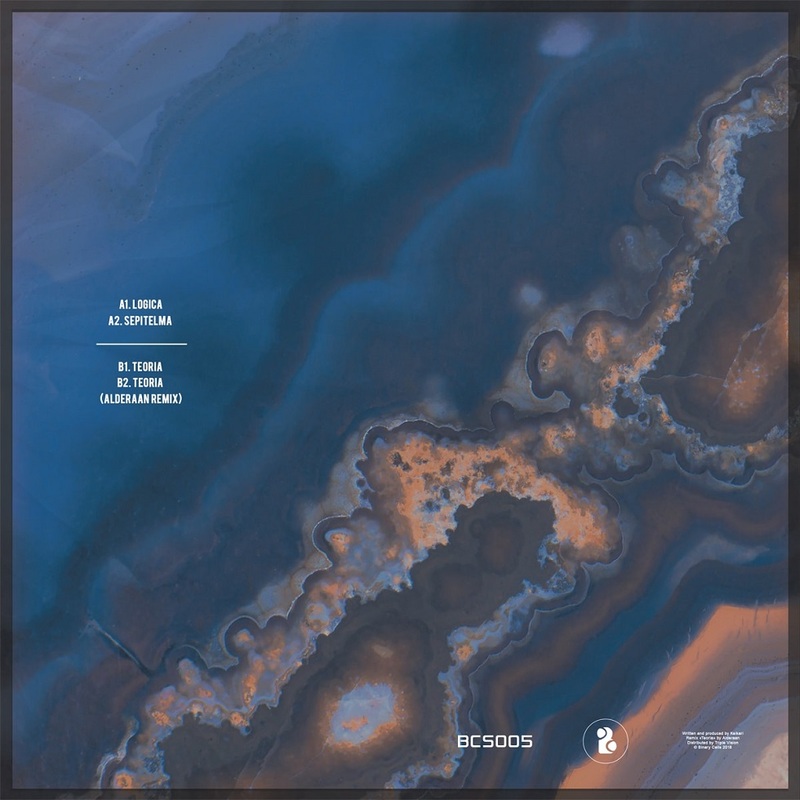 On remix duties we find Alderaan, producer from Buenos Aires and known for his releases on Pole Group, Mindtrip and Oscar Mulero’s imprint: Warmup Records. The Argentinian is giving us his interpretation of “Teoria”, with lower bpm’s and a dub-oriented sound palette, which will delight amateurs. Binary Cells is celebrating this release in collaboration with the collective Regal Sound, holding an event at Glazart (Paris) on the 30th of November, the same day in which the vinyl is coming out. For this occasion, the Polish talent Michal Jablonski and MTD, coming all the way from Italy with a vinyl-only set, will join Keikari in his live show. 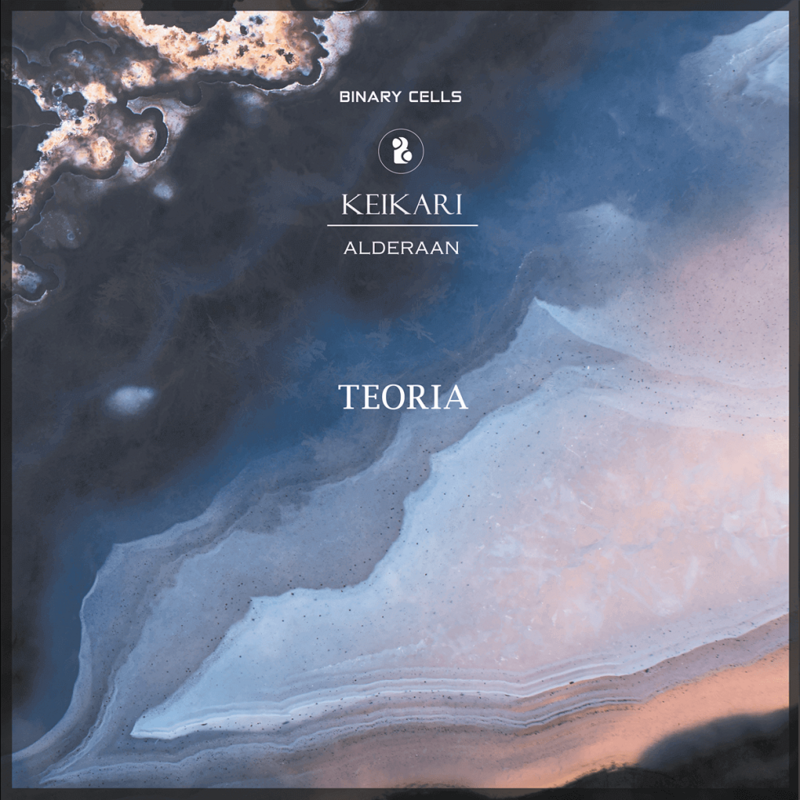 BCS005 – Keikari “Teoria” will be available on the 30th of November in a 12″ format and on all digital platforms. Here you can get a taste of his sound, with a set exclusively recorded for our HEX Transmission series a few months ago.